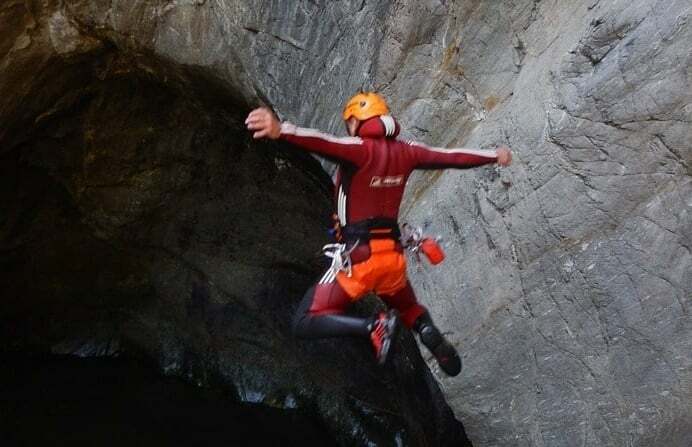 Taking aspects of rock climbing, swimming and cliff jumping, Coasteering is an extremely exciting and thrilling activity. In small groups, the instructor will lead you on a route that will require you to overcome huge natural obstacles including sheer cliff faces, deep inlets and swims across open water in both the sea and inland rivers. With both discovery and full day courses available, there is has never been a better way to experience this exciting sport. If I fall pregnant after I have bought my ticket for Coasteering, can I still take part? 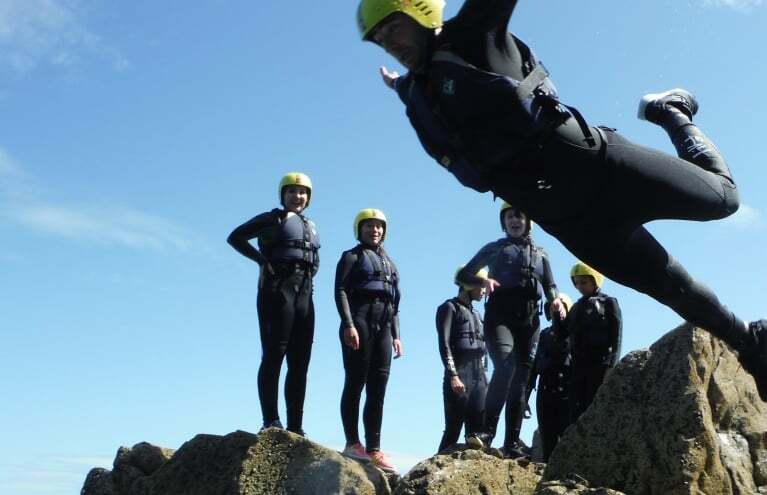 Unfortunately, our Coasteering experiences are not suitable for pregnant women. 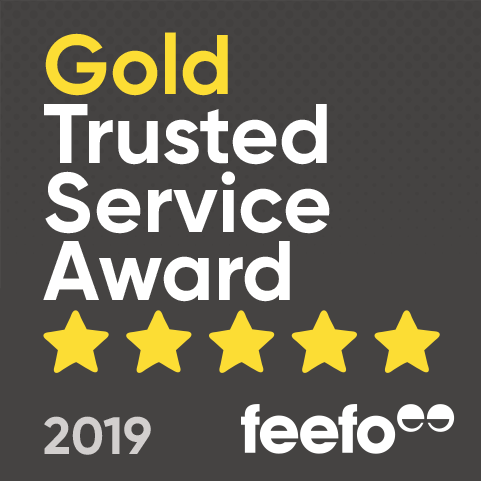 However, all of our vouchers can be exchanged for any other experience available on our site, or extended for an extra 12 months at an additional fee. 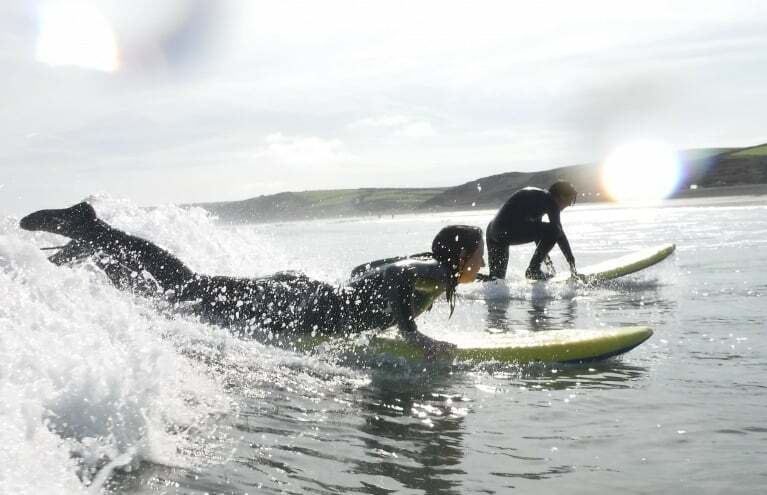 Do you need to be able to swim to take part in Coasteering? 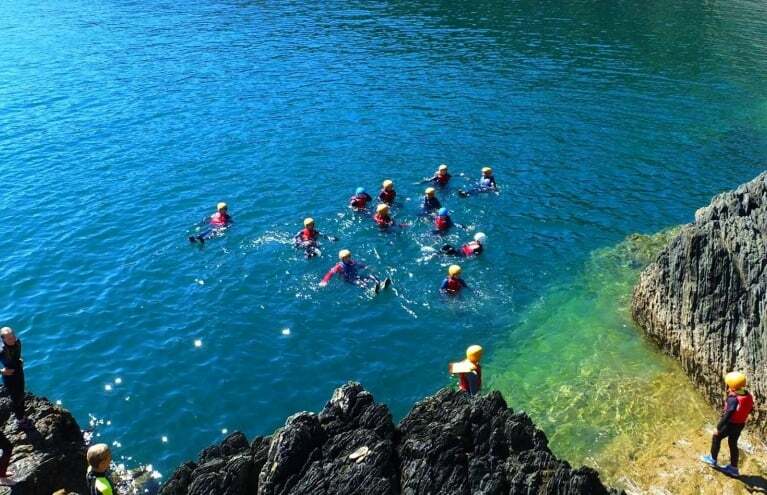 Yes, all participants for our Coasteering experiences need to be confident in the water. Coasteering also requires a reasonable level of fitness to take part. Is Coasteering suitable for families? 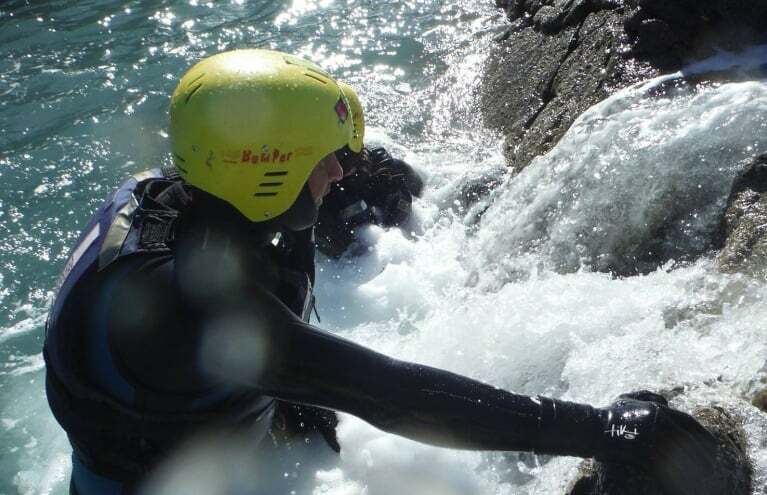 Coasteering is a great day out for families, especially ones that like to keep active! 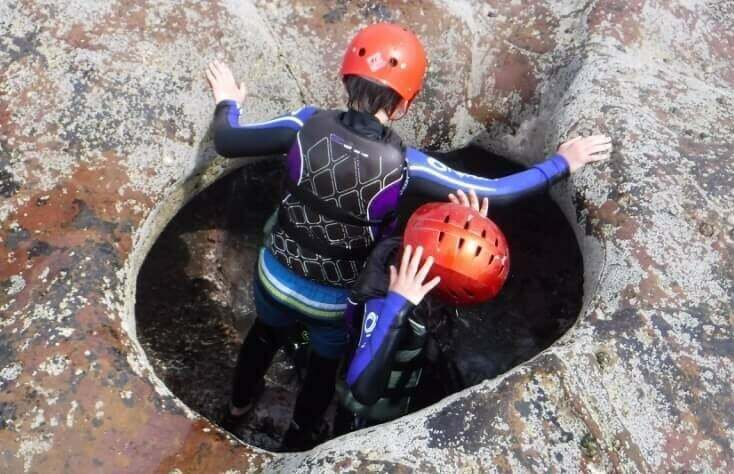 Most of our Coasteering experiences do require children to be over the age of 10. This can sometimes vary. To see more specific details, please check under the Requirement section of the product page.